The NJ Naval Museum is no longer in Hackensack and the USS Ling is closed for indefinitely. There are no longer any tours. 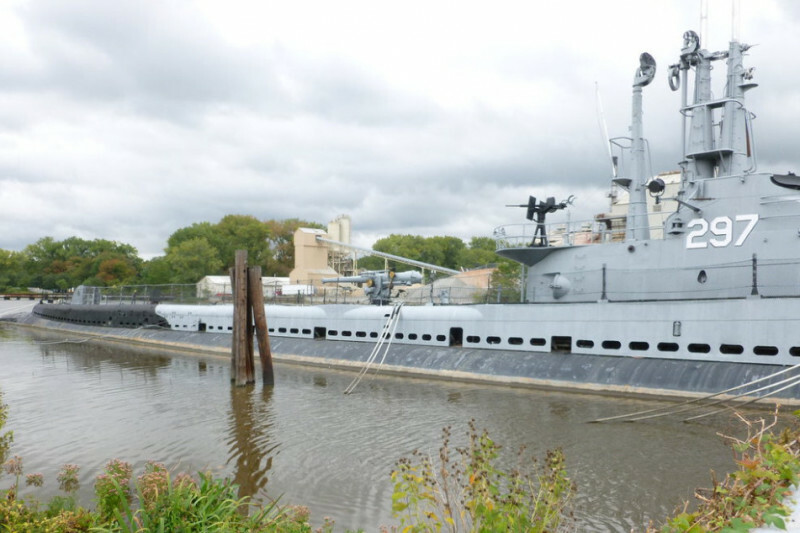 For anyone wishing to make a contribution to help restore USS Ling (SS-297), there appear to be multiple fundraising efforts underway on the GoFundMe web site. Only one campaign, however, has been established in cooperation with - and with the approval of - the Submarine Memorial Association. As a qualified 501(c)(3) organization, Go Fund Me recognizes the Submarine Memorial Association as a Certified Charity and all contributions are paid directly to the Association. All donations made through this campaign are fully tax-deductible, and each donor will receive a receipt for tax filing purposes via email directly from GoFundMe. To ensure your donations are going directly to the Submarine Memorial Association, please be sure to use the following link: https://www.gofundme.com/uss-ling. Look for the statement on the GoFundMe page indicating that "Funds raised will benefit the Submarine Memorial Association, a Certified Charity." While other fund raising efforts on the GoFundMe site may very well be valid and well-intentioned, the Submarine Memorial Association has not received contributions from any of these sources, nor can it verify their authenticity. The Submarine Memorial Association is a 501(c)(3) Organization.